Eagle Ridge GM | Chevrolet | What is the Difference Between Trim Levels? What is the Difference Between Trim Levels? It seems as time goes on, things just get more and more confusing. There’s 122 million different types of coffee drinks (not an actual fact but feels that way) from Latte, Double Latte, Mocha, Americano, Macchiato, Espresso… and so on. And this trend continues with vehicles. There’s LT, GX, GS, GT, S, R-Spec…. but what do they all mean? 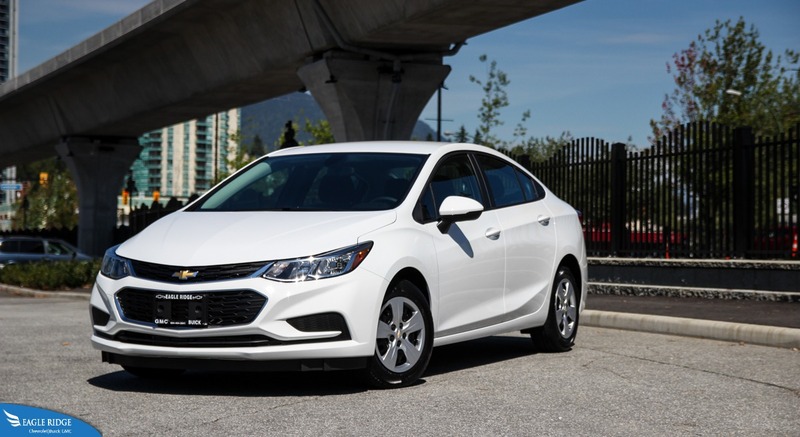 To try and explain it, let’s take the 2016 Chevrolet Cruze as an example. It is available with 4 “main” trim levels; L, LS, LT, and Premier and 2 subcategories for the LS and LT trim levels. Let’s start with the lowest tier trim level, the L. Usually this type of trim is just a steering wheel connected to 4 wheels and an engine & transmission to drive them with one or two convenience features that are most popular among buyers. 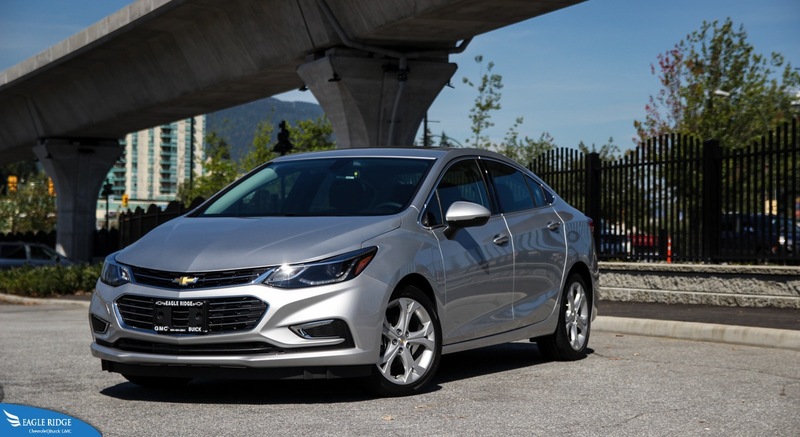 On the Chevrolet Cruze, the amount of features that come standard is a bit more than what other manufacturers offer. 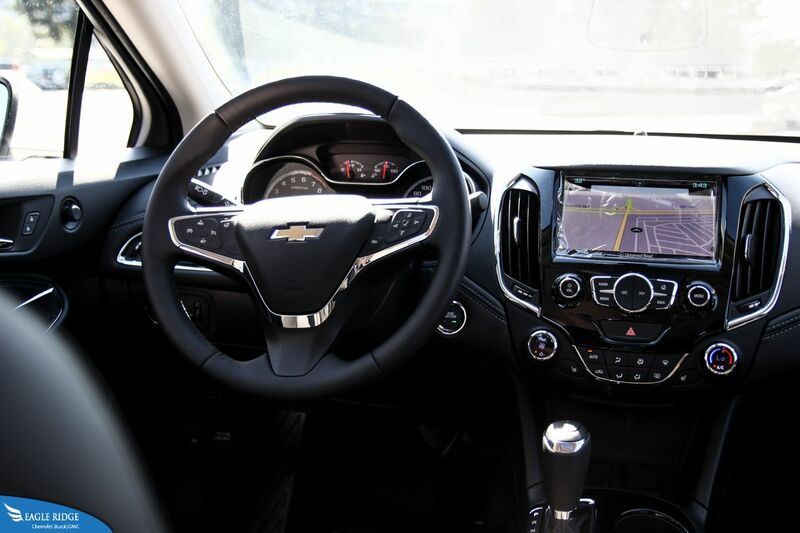 The usual power features are included (windows, locks, & mirrors) along with remote keyless entry but also included is a 7” touchscreen with Chevrolet MyLink infotainment system Bluetooth, and OnStar 4G LTE Wifi hotspot capability. That is pretty much what most buyers expect as standard features in a vehicle. A step up from the L trim level is the LS which gets broken down into the LS Manual or LS Automatic. Usually the trim level just above the base is the most popular because it doesn’t break the bank but it adds a few extra features that add to the comfort of driving the vehicle. In the case of the LS Manual, it adds single zone air conditioning and a backup camera. The Automatic LS trim builds a bit on it by adding an Auto start/stop feature in addition to the automatic transmission of course. Once you get to the 3rd tier in the trim hierarchy, the cars start looking like the ones you see at an autoshow. Like the LS trim, the LT trim is split into 2 subcategories (Manual & Automatic) and builds up on the previous trim by adding 16” alloy wheels, LED daytime running lights, Heated mirrors, Cruise control & bluetooth controls on the steering wheel, heated front seats, and satellite radio. And of course the Automatic LT trim adds those features but with an automatic transmission rather than a Manual. Finally there is the Premier (or top) trim level that is equipped with almost every option that can be fitted to any particular vehicle. 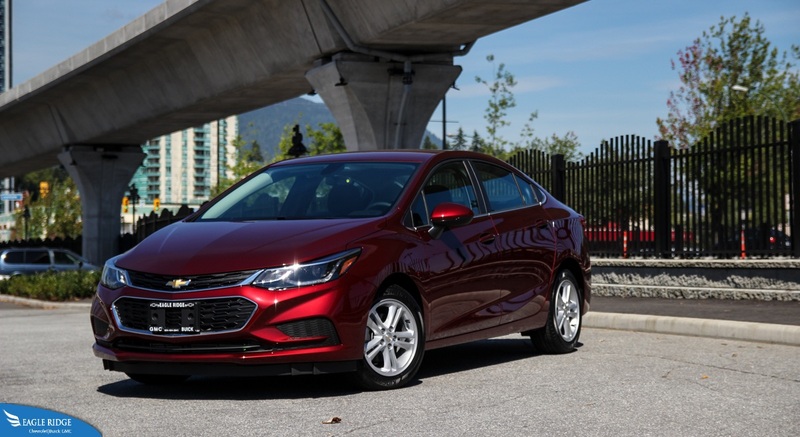 In the case of the Cruze, the Premier trim adds upon the LT trim by adding 17” alloy wheels, remote vehicle starter system, push button start, climate control, heated steering wheel, power driver’s seat, and a few extra styling touches both inside and out. This trim level usually takes the price up to the point where it matches the base price of the next vehicle in the lineup. In the case of Chevrolet, that is the Malibu. Hopefully that clarifies the difference between the trim levels but an easy way to remember it is: the base L trim is the least expensive with a few key convenience features, the LS trim is the one that most people purchase with all the features you’ll need in an everyday vehicle without emptying the wallet, the LT trim is for those that want more features and don’t mind paying the extra price, and the Premier trim is for those that need to have everything fitted to their vehicle and price is no object.